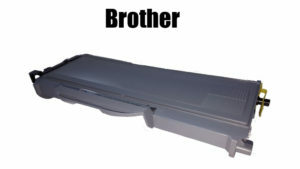 Compatible Toner Cartridges are printer cartridges that are made to work in a laser printer. They are made from all new parts, although it may not be the same brand as that of your laser printer or multi-function device. The parts in compatible cartridges are very similar to those produced in the original brand. 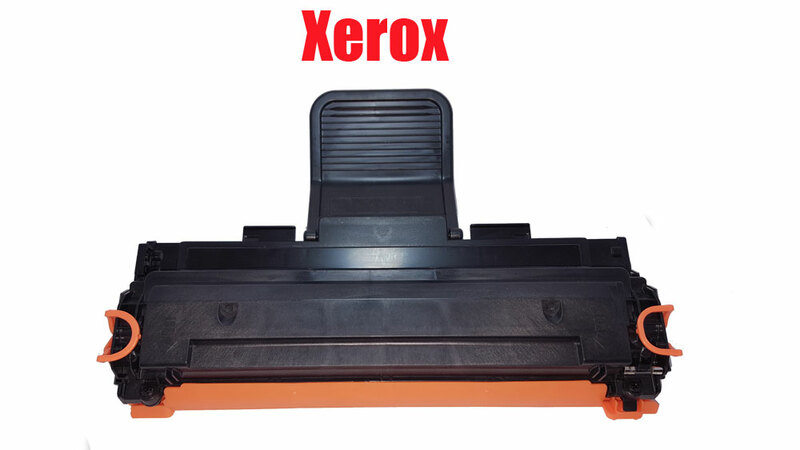 The major advantage of this type of printer cartridge is that it is usually much cheaper than the original brand cartridge. The reason for this is that the original brand name company has to spend a huge amount of money on research and development. If you can find a reputable company to buy your compatible toner cartridges from this may be a great option and a chance to save money. 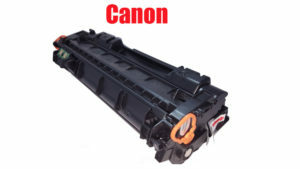 Why use Compatible Toner Cartridges from CTEC Bloemfontein? Our quality compatible cartridges are manufactured according to strict ISO 9001:2000 quality standards. If you read our FAQ page you will see that we only use new drums in our cartridges to ensure OEM equivalent results.. Our one year limited warranty also provides the customer piece of mind when using our premium compatible toners in their machines. At CTEC Bloemfontein you will find that we stock a wide variety of different model toner cartridges and we carry enough stock as well. No delays in waiting for your product for days. Our friendly staff is always there to serve your needs. 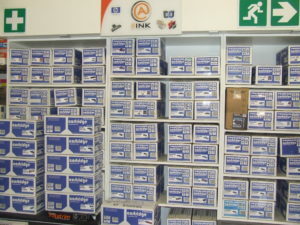 Visit our cartridge shop today in 2nd avenue Westdene and see for yourself. At CTEC we also do not intend to rip you off. We would like to enter in a long and fruitful business relationship with each and every customer, big or small. 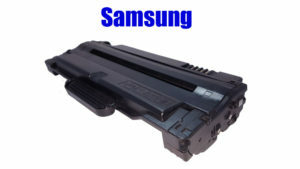 We provide compatible toner cartridges at affordable prices and we focus on both the quality and price of our product. In short we want you to save, but not at the cost of your own business. 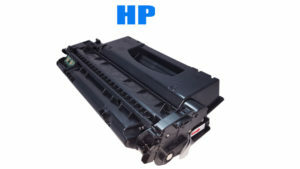 Will the use of our compatible printer cartridge void your printers warranty? Let’s just clear up this myth once and for all. Using compatible cartridges whether it is ink or compatible toner cartridges in your machine can not void your machines warranty! It is actually illegal to void a warranty of a printer just because you are using compatible laser toner cartridges in it. Compatibles should be just as reliable as genuine cartridges, and as long as you shop from a reputable supplier they are the No.1 way to save money on your printing, without impacting print quality or the performance of your machine. Check out this authoritative article that actually explains why your warranty can not be voided and how you should go about if it is done to you. What Is The Difference Between Original And Compatible Cartridges? In the article the author explains that a manufacturer is legally required to give a 1-year guarantee on electrical products. They cannot have anti-competitive terms. The supplier has to prove that the third party cartridges caused the fault with the printer. They cannot just state “you used a compatible, we’re not helping”. Read your warranty and bring their attention to the details, likely in the form of “warranty does not apply if damage is caused by non-original products”. Will Compatible Toner Cartridges from CTEC damage my printer? For more information about our excellent compatible toner cartridges please visit our contact page , phone us at 051 448 6119 or email us at sales@cteconline.co.za.